After a strong start, all metals have gone to down levels. 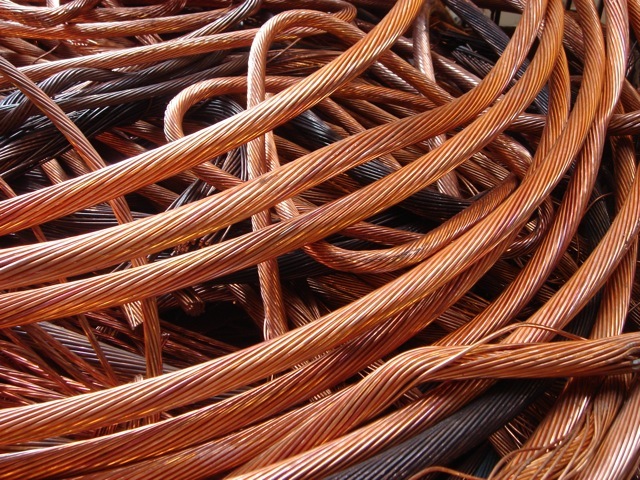 After going up 07 per cent on MCX Copper has lost its edge. Other metals also are idling. Poor IIP data base metals have come under pressure. The catch is that around the world there are still poor Industrial Production Co. figures. Itself in the domestic market has a huge decline in sales of the auto sector. Base metals are consumed in the auto sector. China already consumes near to 40 per cent of copper in the property market has hardened its stance. Live Updates:-Live Seems of the domestic copper, nickel and aluminum are Slow to Slow Speed catch upwards. With the gain of 1.25 point Copper is trading Rs 413.15. Aluminum on MCX is trading 0.30 point above at Rs 102.30. Nickel, 0.1 percent, 0.5 percent lead and 0.25 percent zinc has weakened. @ Sell MCX Copper April near to 413 and targets 412, 4111 stop loss 415. @ buy MCX nickel above at 882 in April delivery targets 883,884 Sl 880.